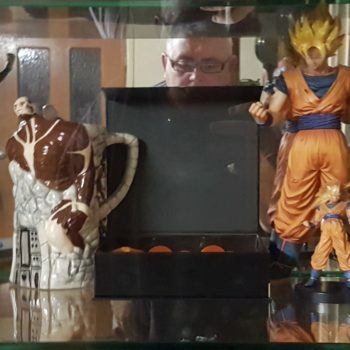 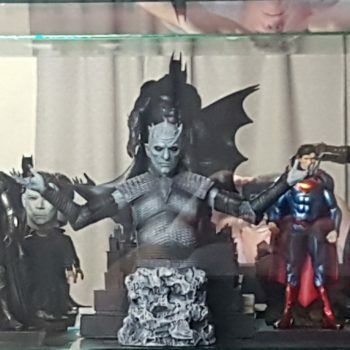 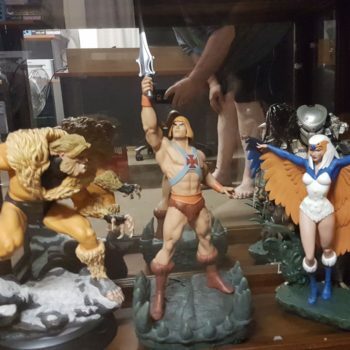 I saw a statue of He-Man and I just had to have it so that was my beginning now I collect different items from Cartoons that I grew up watching so I really look for original looking items. 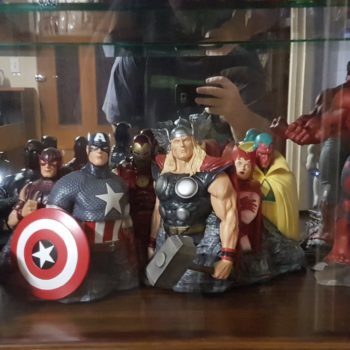 Nothing specific, its a mix of X-men and other superhero’s down to powered toast man from Ren & Stimpy. 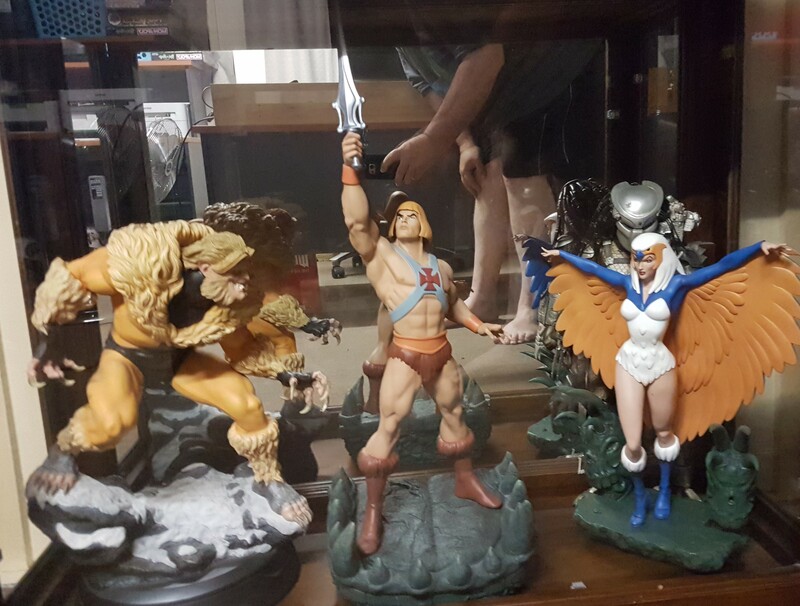 When I do buy an item I do look for their partners such as Hema and the Sorceress, Sabretooth and Wolverine (which you are building for me). 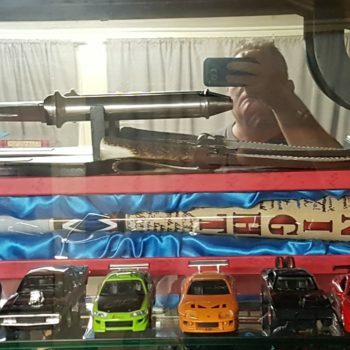 I have a collection of Supernatural Knives and am going to make a selection of cars from various movies. 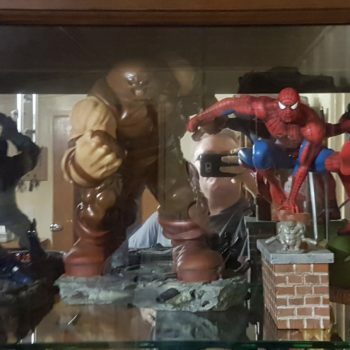 Well my first piece was He-Man, he is my favorite but when my Wolverine that you are building arrives it will be a fight for my affection lol.